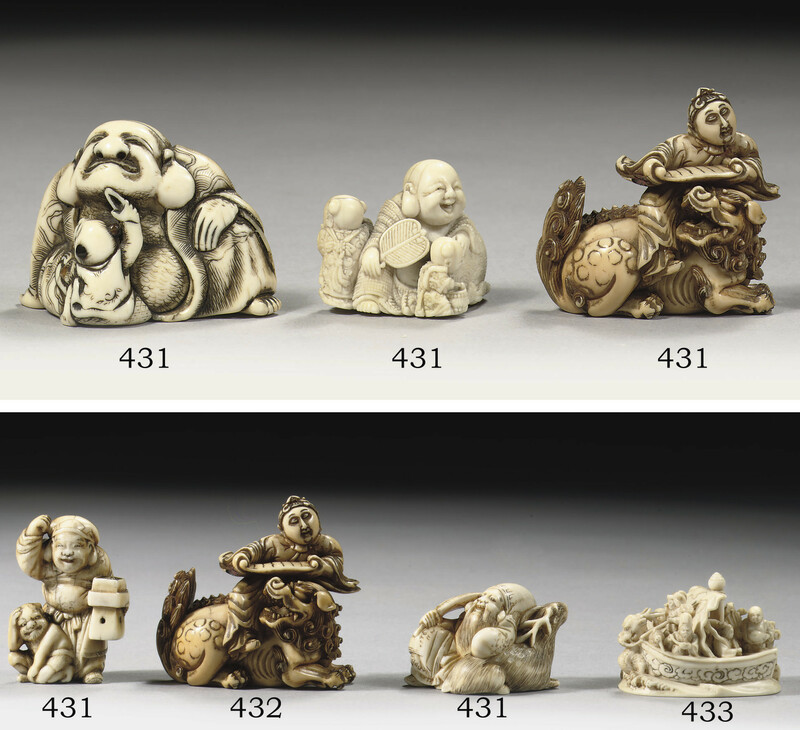 The netsuke of the deer: ex. collection Uni.Museum of Pennsylvania, no. 29-26-379.